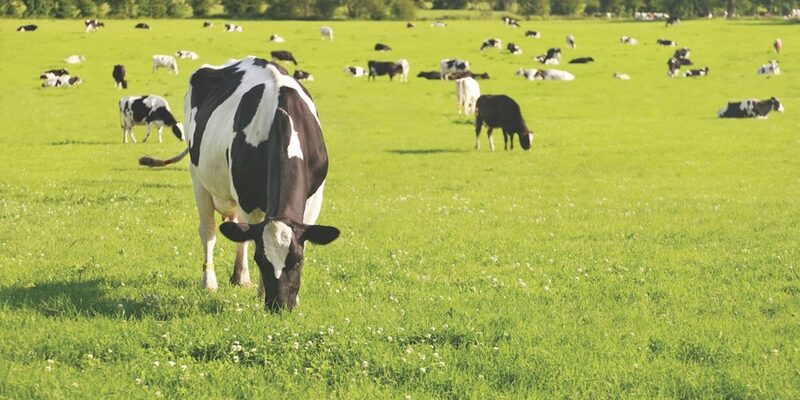 Three “top-class” dairy farms have been unveiled as finalists in the running for the Scottish Dairy Farm of the Year Award. 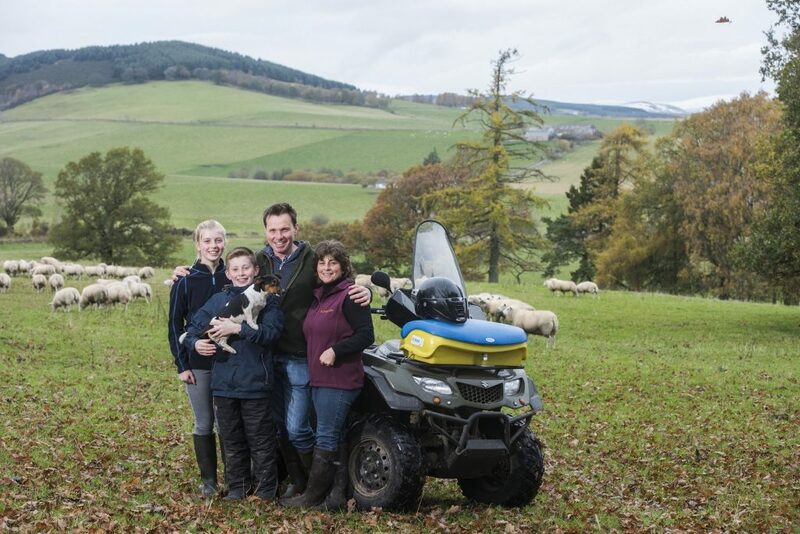 The farms, in Aberdeenshire, East Ayrshire and Kirkcudbrightshire have each received a visit from the award assessors, who will now decide which will receive the title at AgriScot on 21st November. East Logan, Castle Douglas, where the Yates family and their team milk their renowned 280 cow herd of pedigree Holsteins and 17 Jerseys 3 times per day, is vying for the award alongside Laigh Tarbeg at Cumnock where Alastair Watson farms in partnership with his parents and the help of 2 staff and 5 robot milkers. 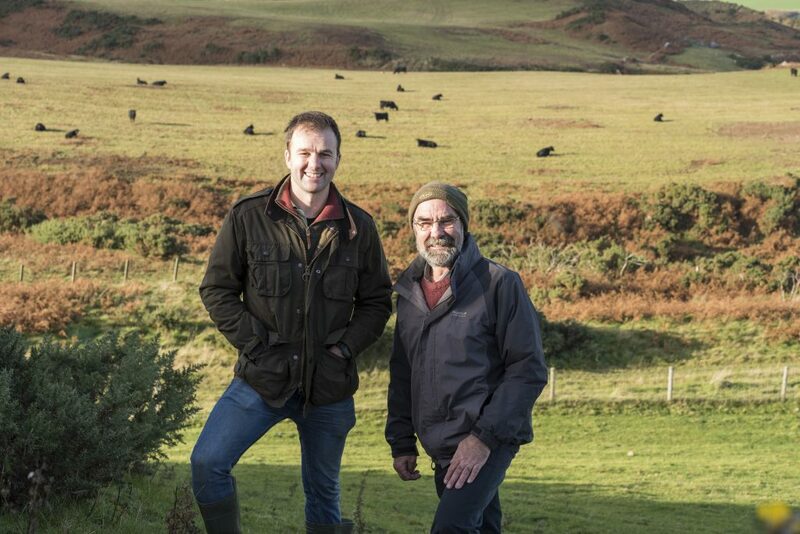 The third finalist farm is Middleton of Rora, Peterhead, where Bruce and Jane Mackie and their team have diversified to launch their own yoghurt brand and are in the process of converting to organic milk production from their 220 dairy cows. The Scottish Dairy Farm of the Year award is sponsored by CowAlert, the fertility, health and welfare monitoring system for dairy cows developed by Edinburgh based animal technologists, Ice Robotics. The award is part of the stable of AgriScot farm of the year awards, each of which was opened for entry by farmers and nominations from the wider farming community over the past few months.